K. Michelle Clears Up Rumors: Says Her Return To 'Love & Hip Hop Atlanta' Is A "Business Move" + Safaree Will Appear On Her Spin-Off Show & No, They're Not Dating! - Ooooooo La La! K. Michelle Clears Up Rumors: Says Her Return To 'Love & Hip Hop Atlanta' Is A "Business Move" + Safaree Will Appear On Her Spin-Off Show & No, They're Not Dating! Rumors have been going around for some time now that Nicki Minaj's ex, Safaree Samuels, and singer K. Michelle are dating. 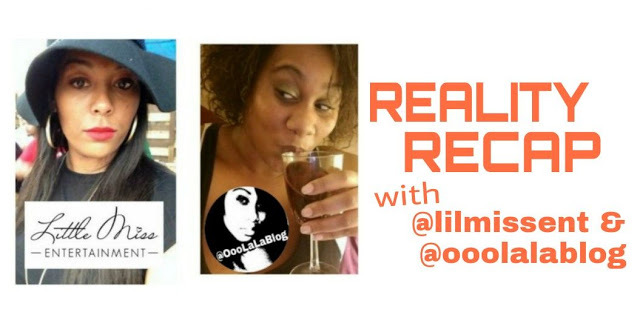 There was also a rumor that the two will appear on an upcoming season of Love & Hip Hop Atlanta together. 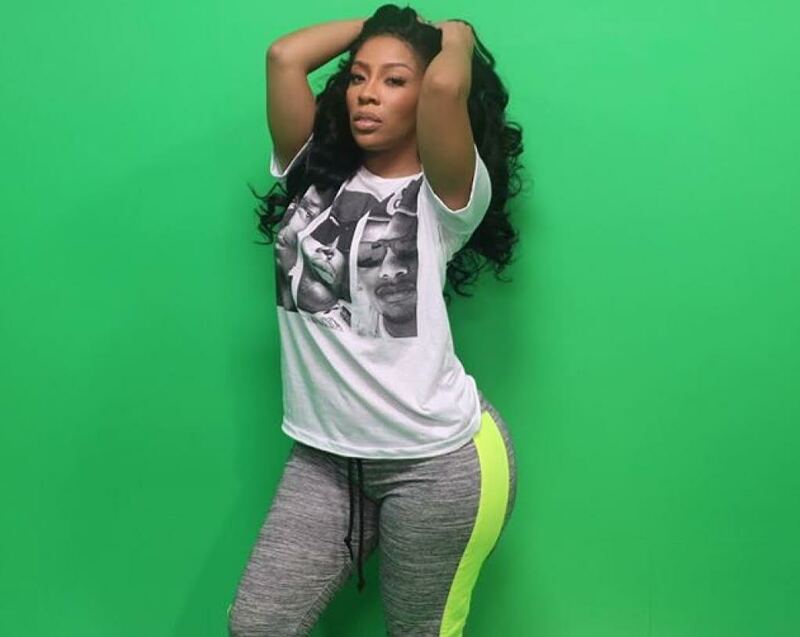 Well, K. Michelle, once again, put a stop to the dating rumors. I messaged the singer myself to see what was up and K said her and Safaree are just friends. 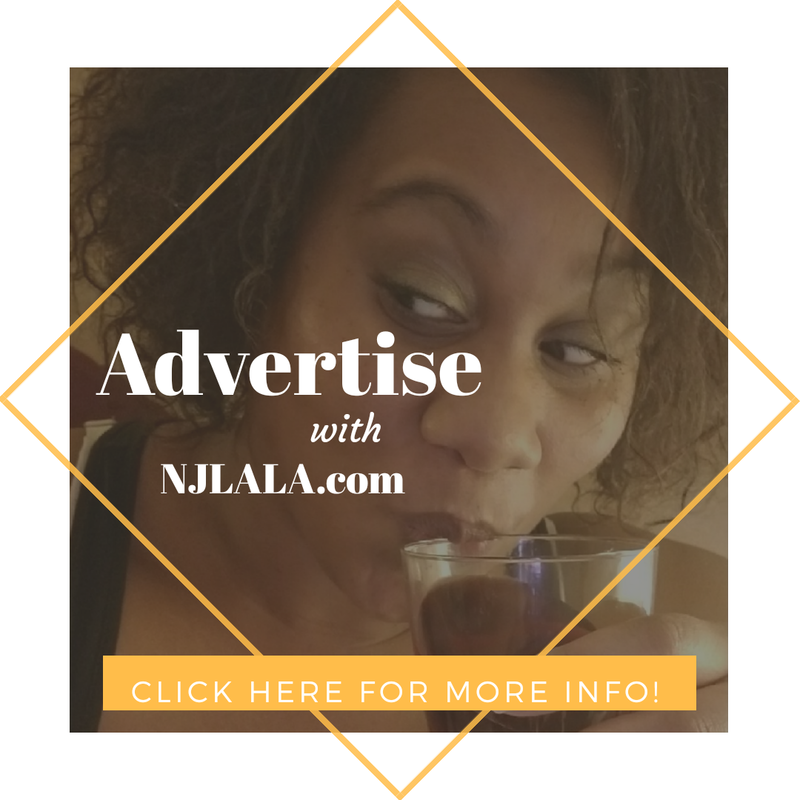 RELATED POST: K. Michelle Takes Legal Action Against Blogs After Being Stalked + Her Return to 'Love & Hip Hop Atlanta' & New Album Details! 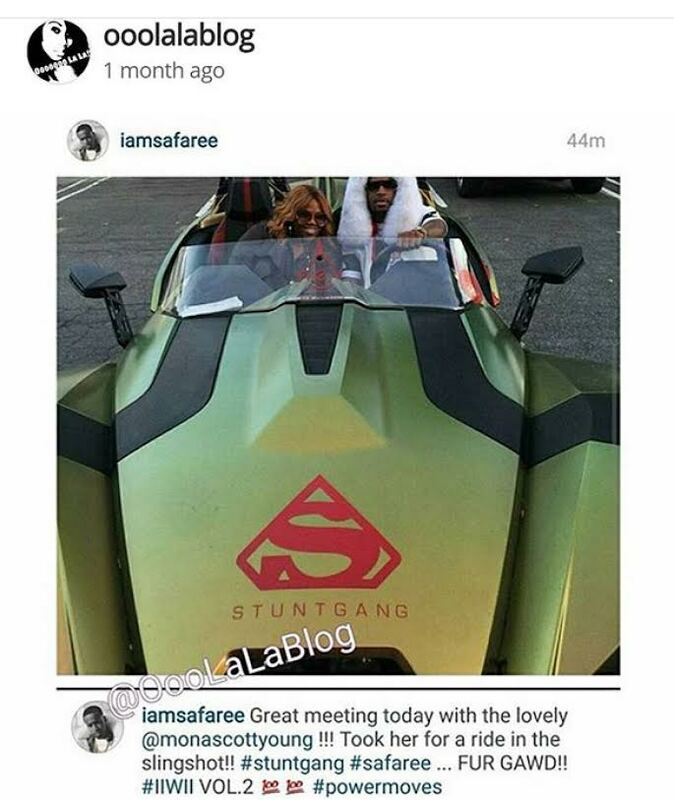 Last month, I posted Safaree had a meeting with Love & Hip Hop creator Mona Scott-Young. Him and K were also spotted filming together months ago. 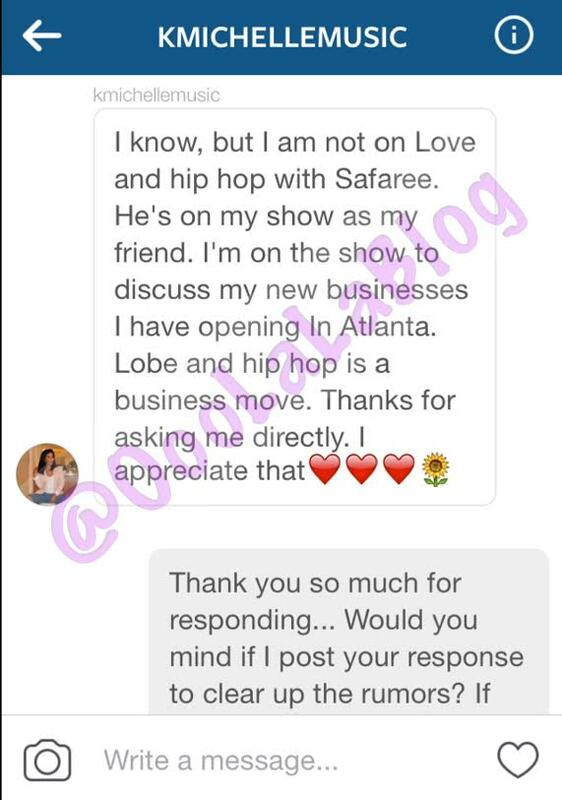 Well, K confirmed that Safaree will appear on a reality show with her, but the show is not LHHATL! The VH1 star says he will appear on her spin off show K. Michelle: My Life as her friend. She just finished wrapping up her reality show last week. Also, earlier I reported that K will make her return on the upcoming season of LHHATL. 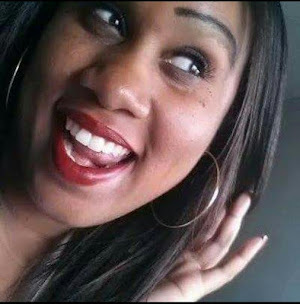 The songstress exclusively told Ooooooo La La! 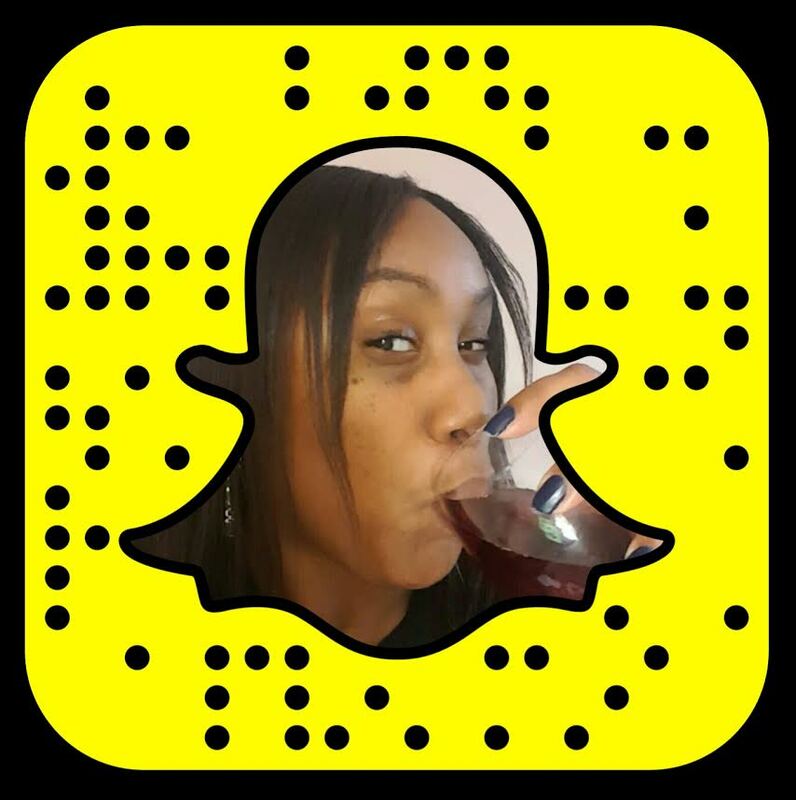 she will use the show as a platform to help promote her new businesses that she has opening in Atlanta.